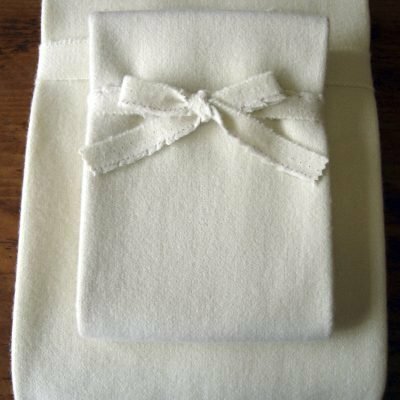 The Holy Lamb Organics Crib Wool Moisture Barrier/Puddle Pad, made with tightly woven and slightly felted 100% virgin wool sourced from Idaho and Wyoming, is naturally water repellent. 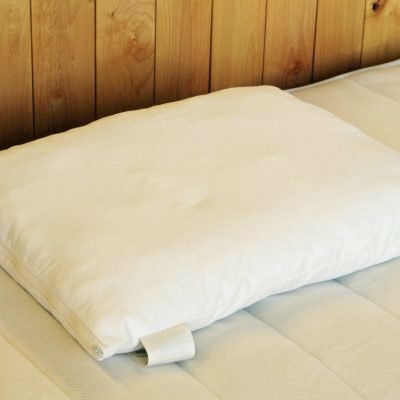 With a napped surface, the crib moisture barrier or Puddle Pad absorbs moisture and keeps dampness from reaching the crib mattress or mattress topper. 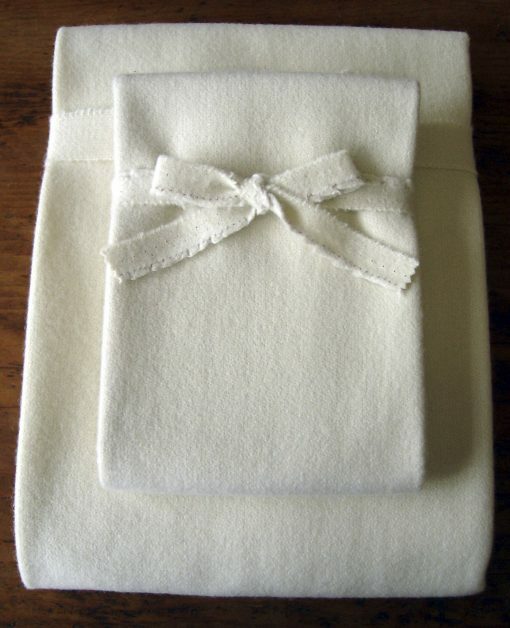 The Holy Lamb Organics Wool Puddle Pad, made with tightly woven and slightly felted 100% virgin wool sourced from Idaho and Wyoming, is naturally water repellent. 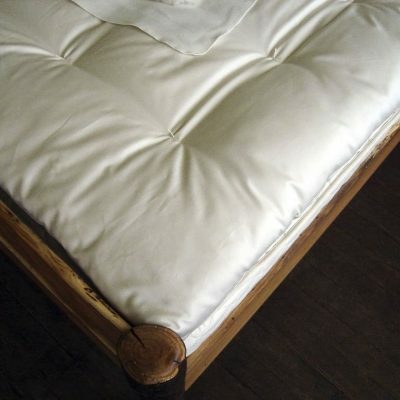 With a napped surface, the crib moisture barrier or Puddle Pad absorbs moisture and keeps dampness from reaching the crib mattress or mattress topper. The woven textile of the moisture barrier has 32 ounces of pure wool in each yard, and is completely natural and has no fillers or additives. Our chemical free moisture barrier, a perfect “Puddle Pad”, is a natural alternative to plastic vinyl protectors. The barrier lays flat on top of the crib mattress or topper, and is machine washable. 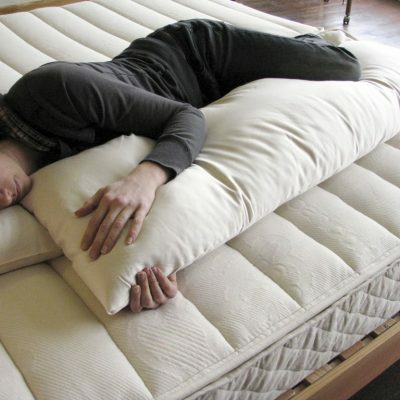 The same product is available in Twin/TwinXL, Full, Queen, King, and California King sizes.